Titan Steel’s ISO 9001 service centers stock and process tinmill steel (tinplate, tin-free steel / chrome coated, blackplate), flat rolled steel (galvanized, cold rolled, pre-painted) and other specialty products from the leading steel mills in North America, South America, Europe and Asia. Our extensive inventory and processing capabilities, housed in two facilities with over 265,000 square feet of production and warehouse space, provide clients with ready material to meet the specifications of any end use. 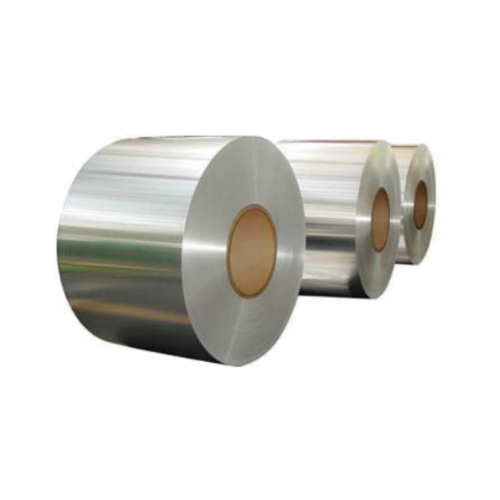 In addition, our attention to quality ensures strict conformance to customer specifications. 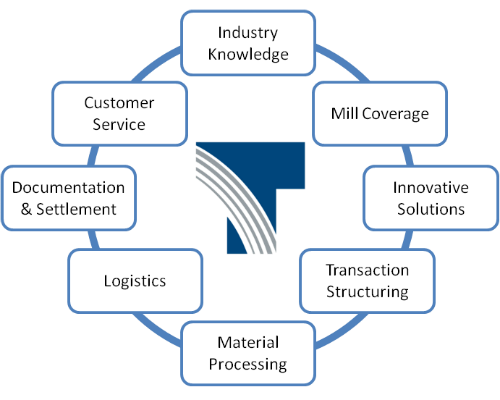 Since its founding in 1946, Titan Steel has directly supported manufacturers from small job shops to large publicly-listed conglomerates, with a particular focus on metal packaging, food & industrial cans, automotive products, electronics, construction products, household goods, and office products. As a third-generation family-owned and family-run business, we are committed to serving the needs of our customers every day. Contact us for an immediate quote or to receive more information on Titan Steel. The support I receive from Titan Steel is second to none. Their attention to our needs and their willingness to work with us is extremely important and very much appreciated. We couldn’t ask for better customer service or support. We appreciate suppliers that can provide material efficiently, and Titan Steel does just that. Titan Steel is quick to adapt when our needs change – offering many sourcing options, processing flexibility and short lead times. We regard Titan Steel as a true business partner. Their focus on supporting our business extends beyond just great quality and customer service, and is resulting in a strategic supplier relationship that will have a dramatic impact on our business. Ongoing consultations with customers to understand changing needs and internal collaboration to determine how we can best help. We leverage shared market knowledge and creative problem solving to meet customer needs. Success derived from emphasis on efficiency, experience, transparency, and technology during transaction execution. Complete honesty with our clients and ourselves about our value in the supply chain, resulting in better outcomes and mutual trust. 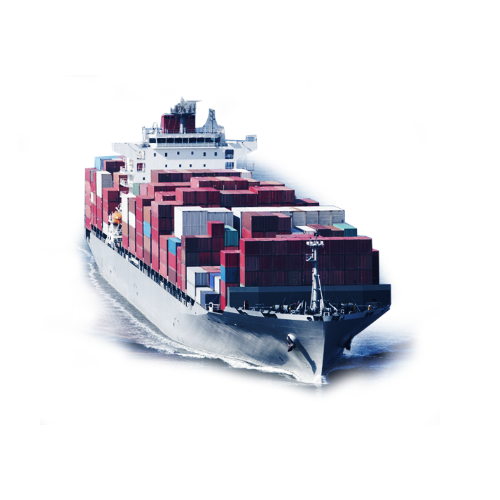 Purchase metal and related supply chain services. Request a quote or more information on Titan Steel. We will provide a timely response to address your needs.